Mercedes-AMG was born on the race track more than 50 years ago and now, for the first time anywhere in the world, a race track bears its name. 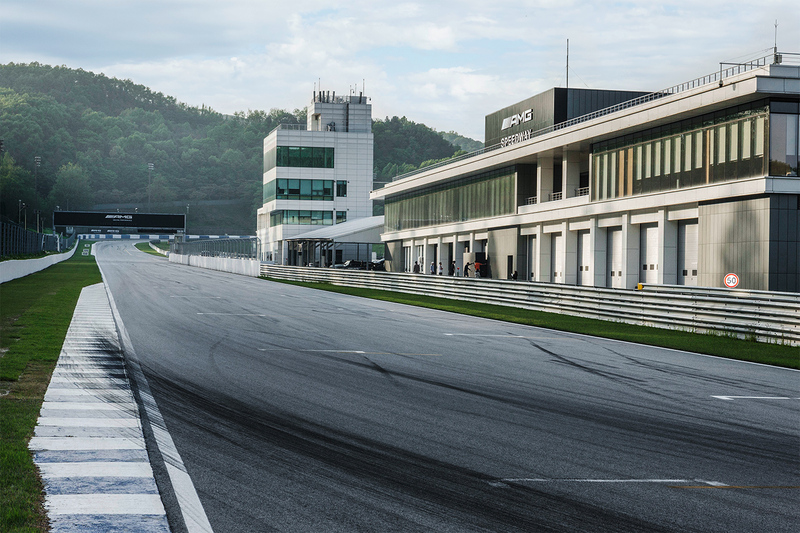 The AMG Speedway in South Korea marks the beginning of a new era of the AMG community. The 4.3-kilometre circuit is about 40 kilometres from the South Korean capital of Seoul. Mercedes-AMG in South Korea recorded a significant double-digit growth and a new sales record in 2017. The AMG Speedway is based on South Korea’s first permanent racetrack which was built in 1995. 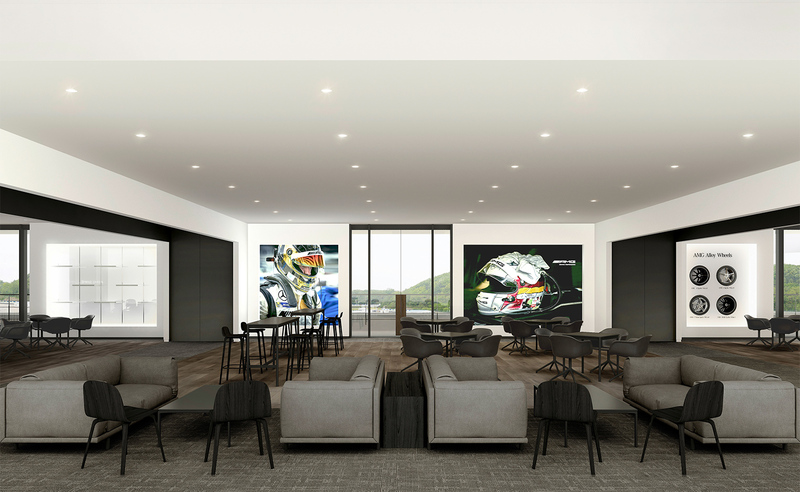 The circuit was extensively reconfigured and expanded in 2011 with designs by renowned Formula 1 racetrack designer Hermann Tilke. The circuit winds its way through 17 turns and over a bridge on the grounds of the Everland Resort theme park on the outskirts of Seoul. 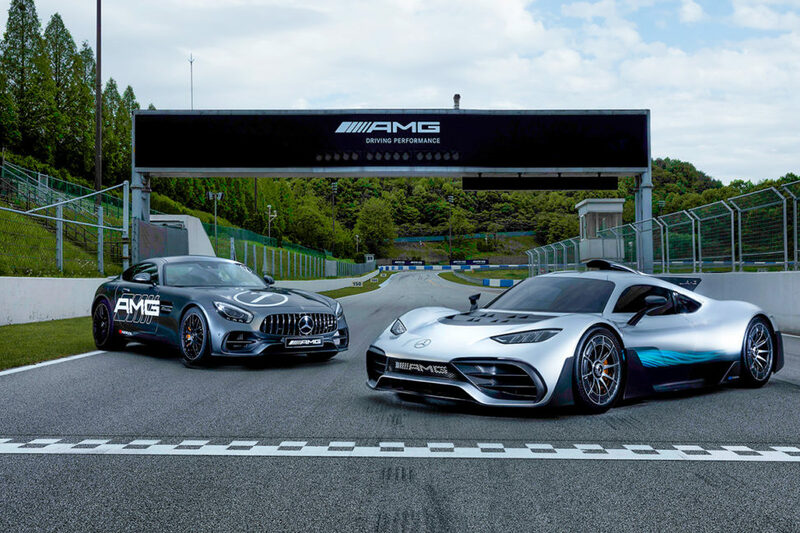 Mercedes-AMG will use the AMG Speedway for the presentation of new models, dealer training, and other customer driver training and experiential events.